The face isn’t the only thing that starts to look old as a person ages. The hands tend to go through a lot of wear and tear throughout the years. Our hands are constantly being used for most of our everyday activities, and the natural aging process can cause them to look even more tired. Many people are surprised to see sunken and hollow hands due to the aging process. Platelet-rich plasma, or PRP, is a popular treatment for regenerative hand therapy because it uses naturally-occurring growth factors to plump up sunken and hollow hands and encourage circulation and collagen production in the skin. We encourage those seeking regenerative hand therapy to learn more about how PRP can help. A small amount of blood is drawn from the patient’s arm. It is spun down in a centrifuge to separate the plasma and platelets from the red cells. At this point, the concentrate now has about four times as many platelets per milliliter of plasma. The plasma is then injected beneath the skin in the hands for regenerative hand therapy. As a result, collagen production is increased and the hands take on a fuller, younger-looking appearance. This procedure is performed only after we consult with the client and examine their medical record. We will want to know what medications are being taken, as well as other information concerning your overall health. The injection procedure usually takes only about one hour. We draw the blood, spin it down and skillfully inject it. Any bruising can be minimized if the patient has abstained from unnecessary pain medications. The procedure can be repeated several times over the course of a month or so. Patients are usually able to resume their normal activities immediately after the injections. The full effects of the treatment may take one or two months. Although this sounds a bit slow, the body needs time to build up new tissue and generate new collagen. In the end, you will have smooth, healthy-looking hands that do not show your true age. 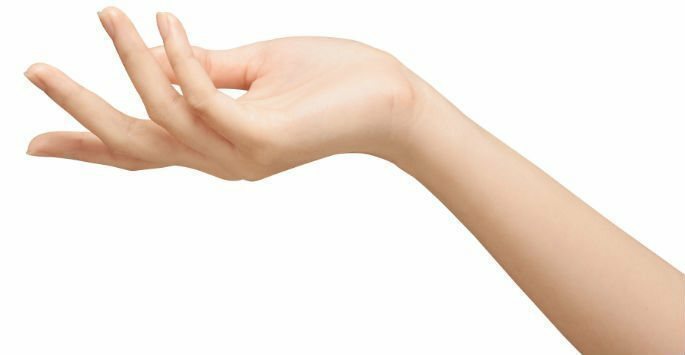 If your sunken and wrinkled hands are causing you embarrassment, schedule a consultation for regenerative hand therapy at Artisan’s Rejuvenation Med Spa in College Station. We’ll give you all the facts about PRP and how it can help you achieve more youthful-looking hands. Contact our office today to book your appointment to learn more.